of the Independent National Electoral Commission (INEC), to stop the declaration of the presidential decision results. The PDP requested that the declaration be set on hold for INEC to discharge information of the accreditation done via card readers in the election, to demonstrate if the outcomes are genuine. 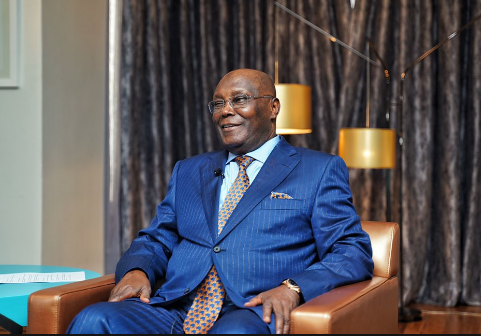 The party made the call at a press conference by Kabiru Turaki, deputy director-general of the PDP presidential campaign organisation, addressed in Abuja on Wednesday. 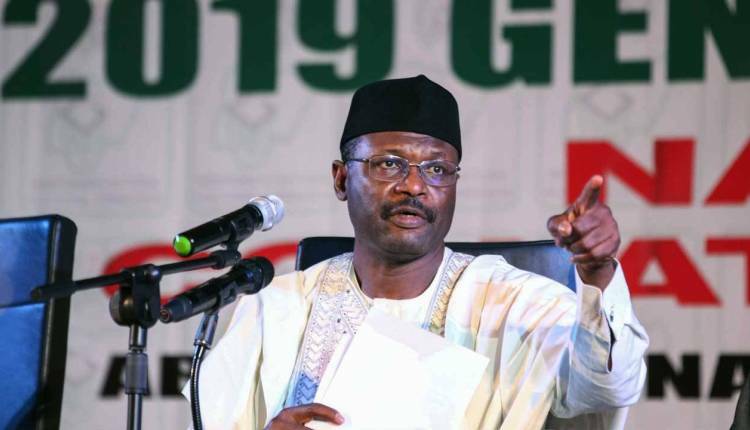 Twenty-eight states have so far been announced by INEC at the national collation centre in Abuja. The PDP demands the immediate discontinuation of the announcement until data from the use of card readers are made available... The data are being reconfigured to align with the manipulations carried out in various polling units across the country,” he said.